Asmara, 16 November 2018- International Peace Day was celebrated on 15 November here in the capital Asmara. The Peace Day celebration was organized by the Office of the United Nations in Eritrea. Speaking at the event, Mr. Osman Saleh, Minister of Foreign Affairs, said that the inalienable right of any people to live in peace without any threats is a sacrosanct aim in the UN Charter reflecting interlink of peace, security and development and that asserts the obligation of each state to uphold collective responsibility. 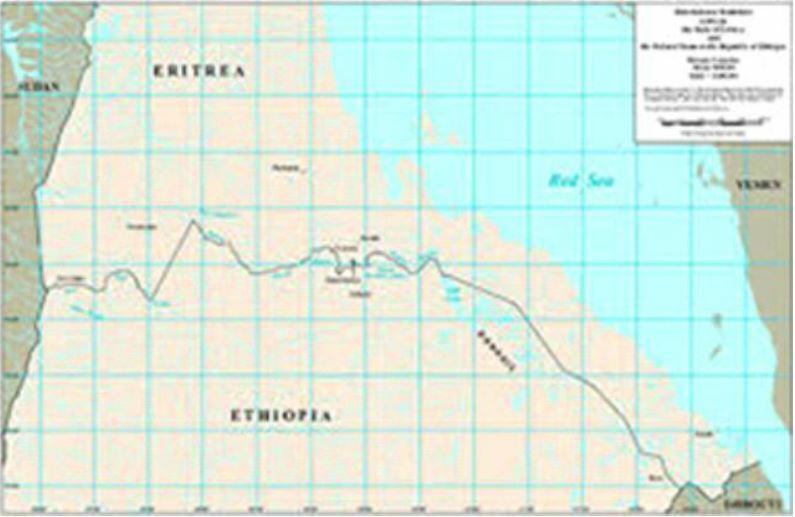 Minister Osman underlined that the attempt to impose geopolitical agendas of the uni-polar world through anchor states has been the main cause for conflicts and instability in the region as well as the hostilities against Eritrea. 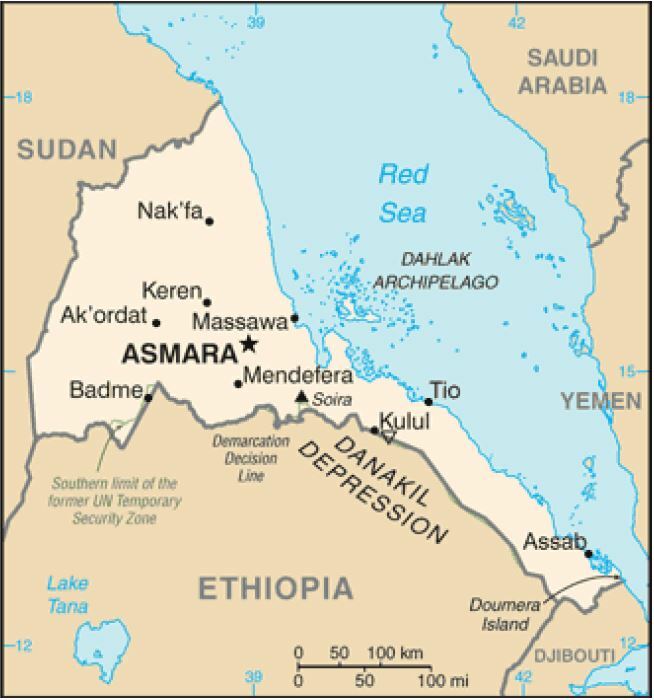 Minister Osman went on to say that in spite of the heavy influence of the external threats concocted in the name of regional peace in the past two decades did not succeed to roll back Eritrea’s development. The Eritrean people and Government remained resilient and that was the outcome of the appropriate policies driven by an independent political stance, and anchored in the promotion of equal rights and opportunities, Minister Osman added. Minister Osman reiterated that Eritrea will earnestly work for the viability of the recent peace and cooperation initiatives in the Horn of Africa, harmonize policies and actions, create complementariness and synergy, promote sound cooperation and strengthen peaceful coexistence. Ms. Susan Ngongi, the Resident Humanitarian Coordinator and UNDP Representative in Eritrea, on her part said that the International Peace Day is being observed at a time of the lifting of sanctions that has been imposed on Eritrea and commended the patience and resilience the people and Government of Eritrea have demonstrated. The event was highlighted by cultural and artistic programs depicting the contribution of peace in nation development process.